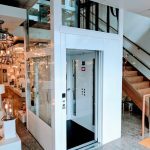 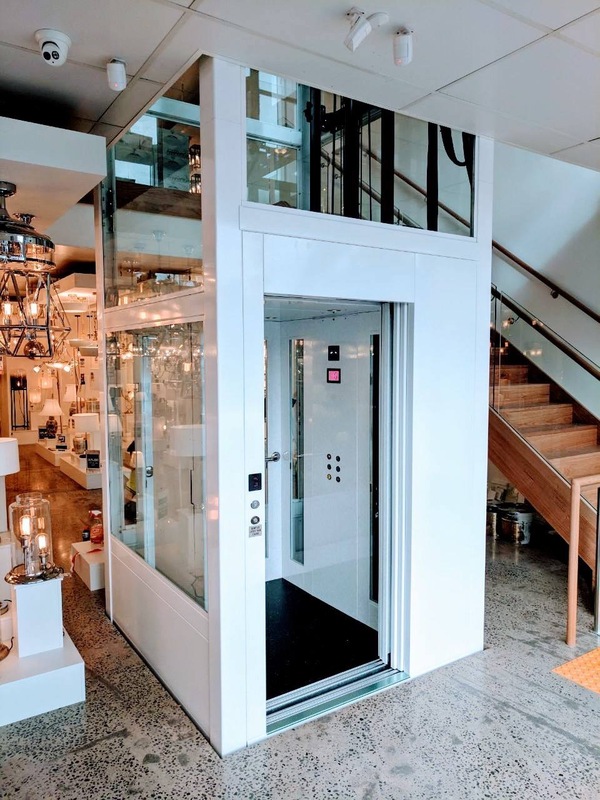 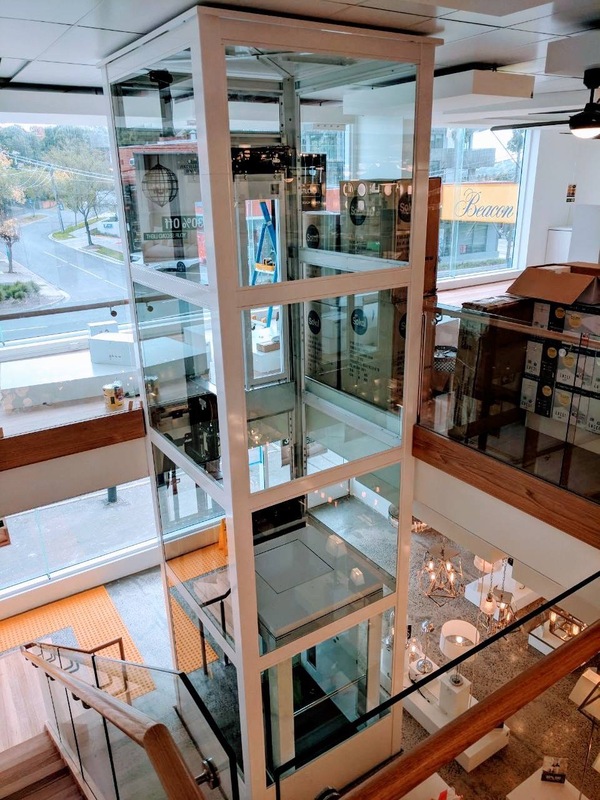 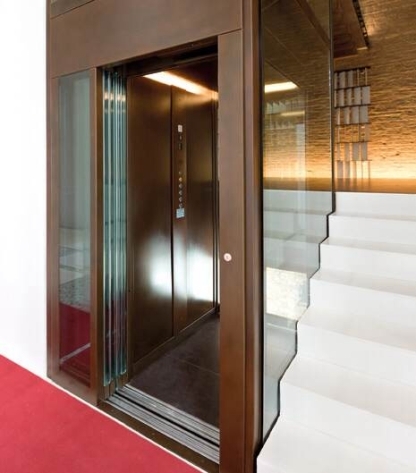 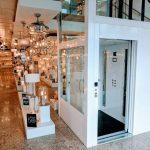 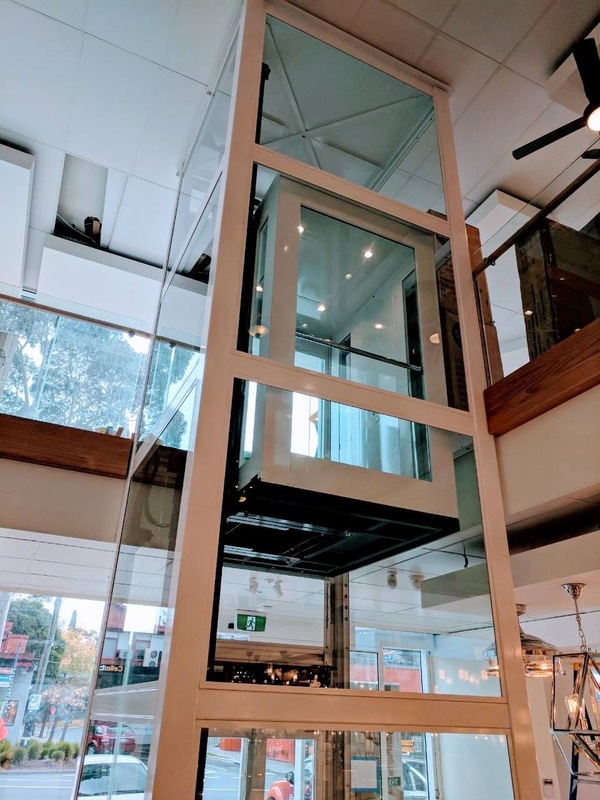 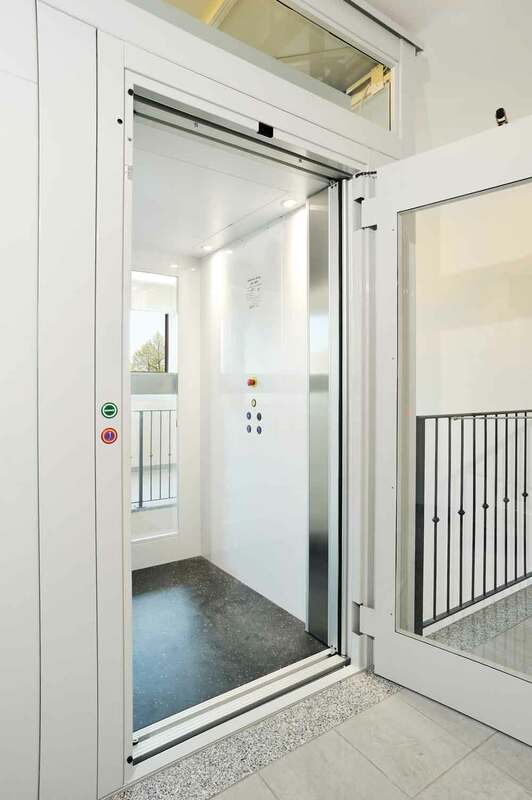 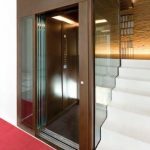 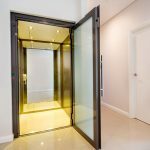 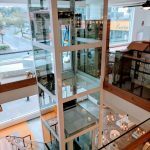 The innovative Suite cabin lift provides the look and feel of a passenger lift but without the need for a large ground floor pit or the headroom usually required for a passenger lift. 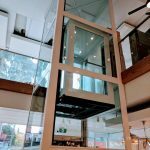 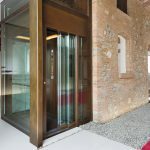 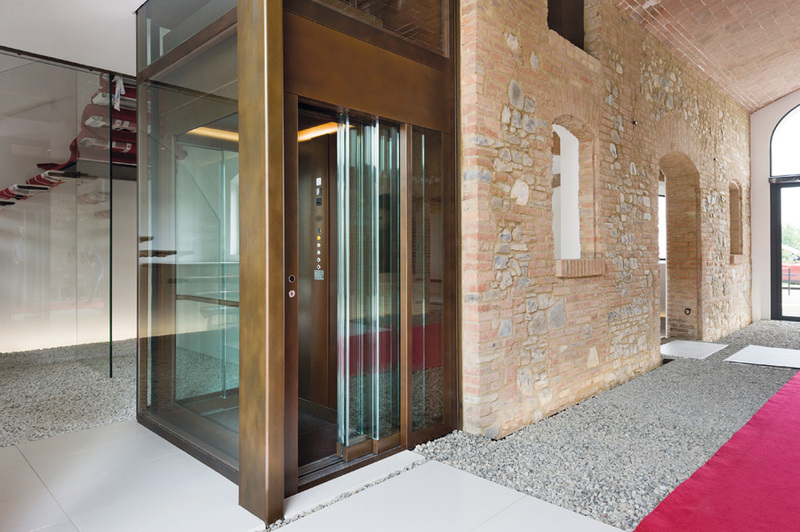 The Suite cabin lift is designed and built in Italy using the highest quality components to ensure a high level of quality and reliability. 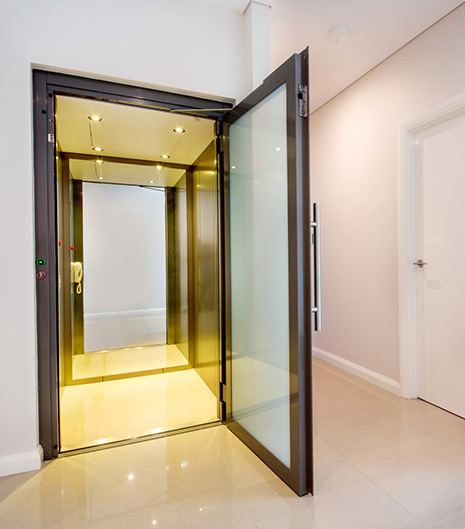 It is a 4/5 person lift with a full cabin and a maximum 500kg load capacity. 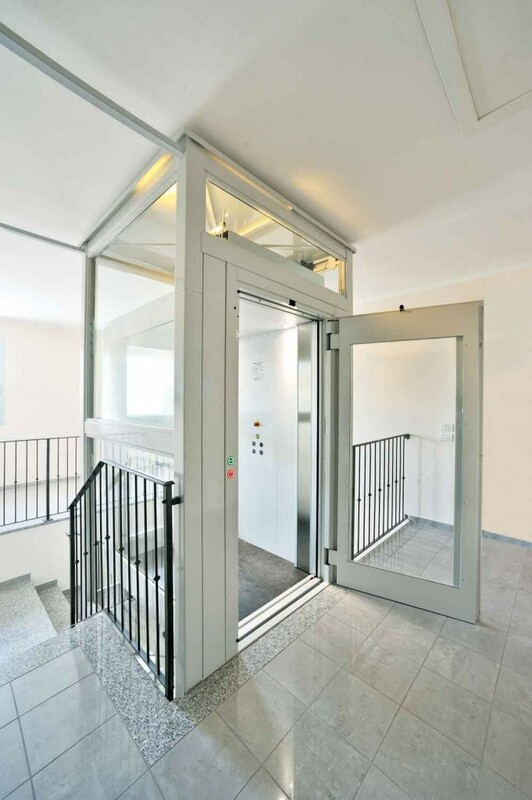 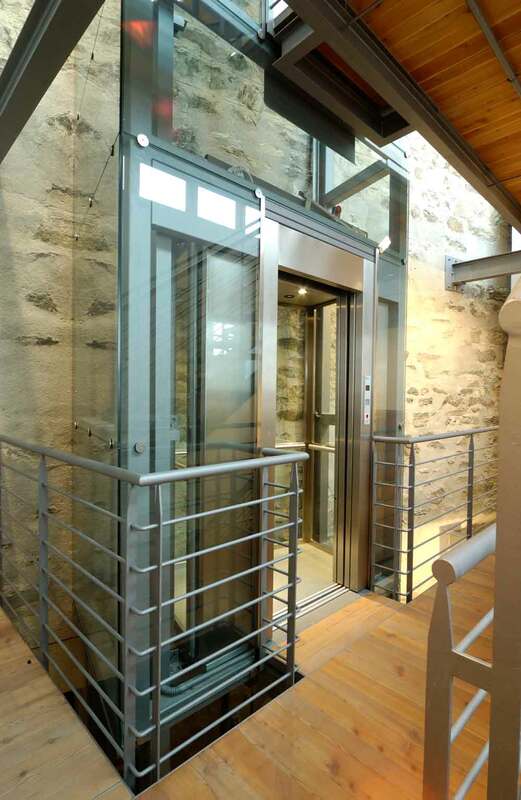 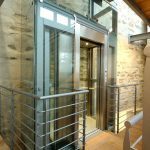 Available with automatic sliding doors and all of the usual features associated with a passenger lift. 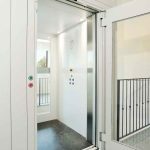 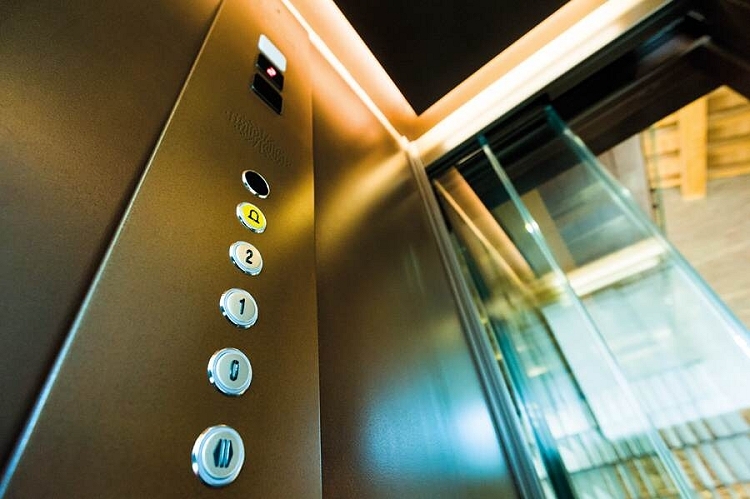 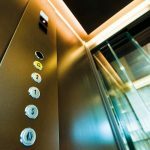 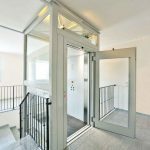 The difference between the Suite cabin lift and a passenger lift is the slightly slower travel speed of 0.15 m/s, which means it falls under the machinery directive rather than the lift directive. 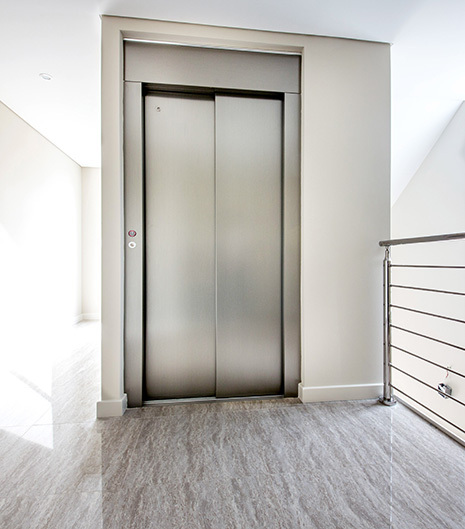 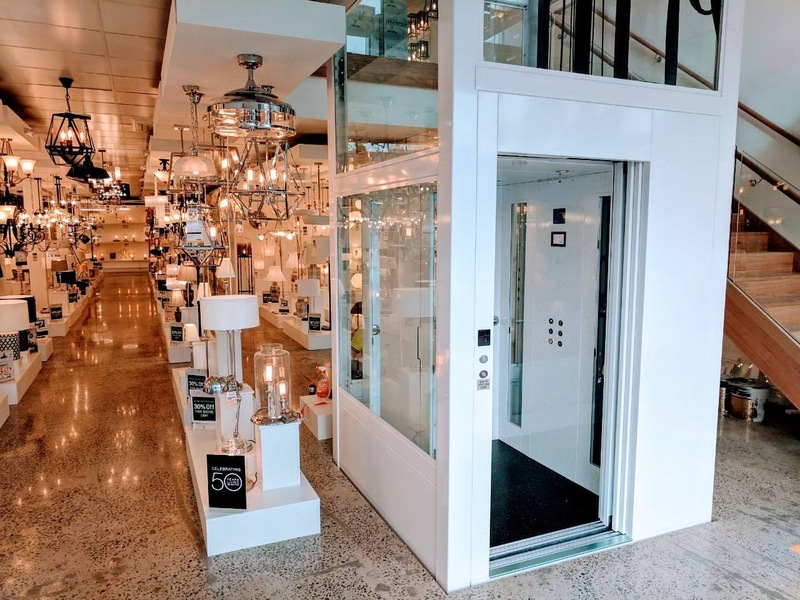 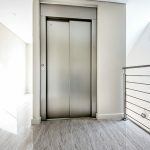 By choosing this lift as opposed to a passenger lift, the BREEAM criteria does not apply and your overall BREEAM score is reduced as a result.